Looking for Surf Hire in Scarborough? 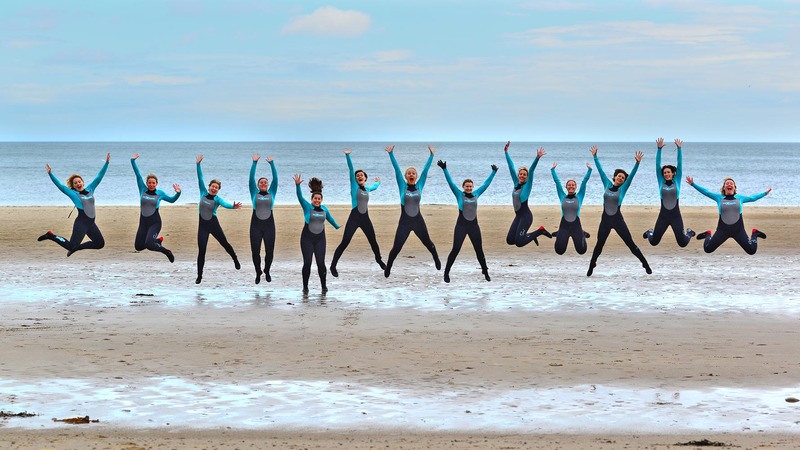 Why choose Surfboard & Wetsuit Hire in Scarborough? Top quality surf hire on Scarborough’s North Bay, Dexters Surf Shop offers Wetsuit and surfboard hire, so you can try surfing and save yourself the expense of having to buy your own kit! All of our hire wetsuits are made by Gul, Ion or Vissla, and are a minimum of 4/5mm thick, keeping you warm for as long as you’re in there! We have an ever-replenished rack of hire boards: Sola soft boards that are ideal for beginners; the all-new Skunk Works Softboards – which are perfect for intermediate surfers; or state of the art epoxy mals and mini-mals for more advanced surfers. We have surfboards to hire to suit all skill levels and surfing conditions! 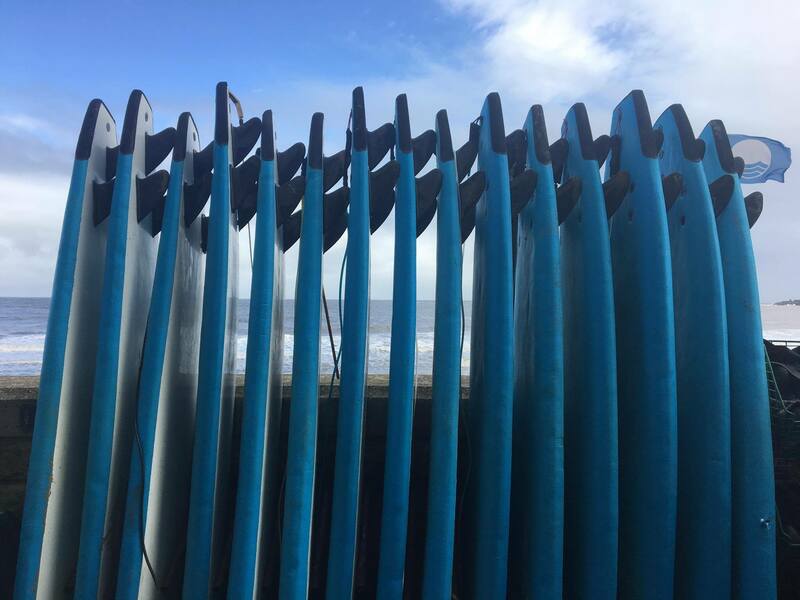 Dexter’s Surf Shop is positioned perfectly for surfing at North Bay. Our shop, School and Hire Centre is open 7 days a week and is a mere 30-second walk from the beach. There is free access to indoor hot showers, multiple changing rooms and free lockers to keep your stuff safe while you’re in the water. Also, if you’re looking for a Surf Lesson we have a great team of instructors all accredited by the UK’s NGB Surfing England on hand to help with any questions you might have. So if you’re a newbie to surfing, or you’ve just in need of some hire gear, come and hire from Dexter’s! Will You Deliver The Equipment To Me? Once you have arrived at the surf shop, we will show you where the kit is and assist you with finding the correct size equipment. We will offer any safety advice that is required for the weather and sea conditions on the day. Then you will be shown to our private changing rooms where you can get ready for your session! Once you are ready, head back downstairs and our team will hook you up with a board and let you know where it is best for you to position yourselves in the bay according to your skill level, and off you go! If you have any questions please let one of our team know at any time and we will do our best to help! We will deliver to your chosen local break or local hotel on morning between 8.30am – 9.30am and will collect in the evening between 5.00pm – 6.00pm. This must be requested at point of booking and must be paid for in full. Only available on full day bookings and a small charge will apply. The charge is £5 which covers the delivery and collection. Our equipment hire services are open to people aged 18+ However, if you are under the age of 18, an appropriate adult must be available to sign out the equipment. We sometimes ask for ID if we think you look under 18, so please don’t be offended.